Mapping Memories Cambodia (MMC) is a mobile app and website that tells place-based stories from the Khmer Rouge era. The app marks significant places from that time on the Cambodian map, and guides users to where historical events happened. Users can read and listen to stories told by survivors, experts and historians in multimedia format. 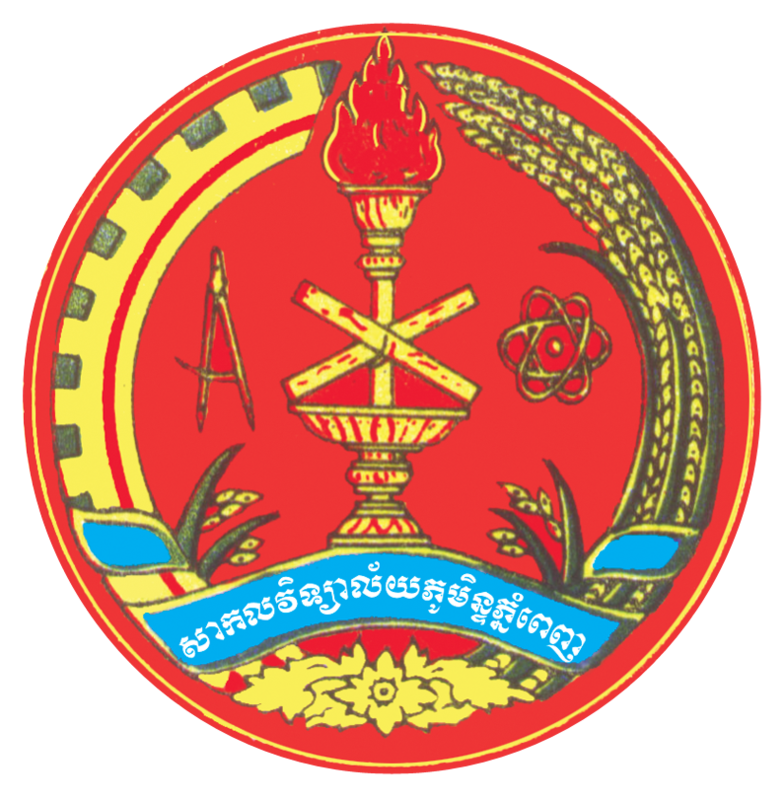 All stories are written and produced by the students of the Department of Media and Communication (DMC) of the Royal University of Phnom Penh (RUPP), and were factually verified by the Documentation Center of Cambodia (DC-CAM). 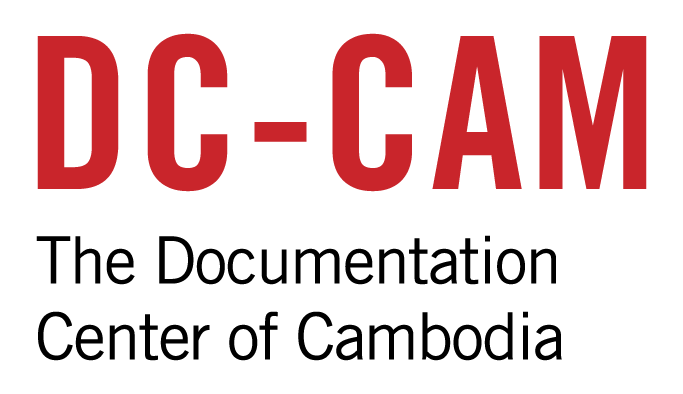 For an overview and more detail on (scientific) Khmer Rouge History, please visit DC-Cam Khmer Rouge History website (Khmer) or DC-CAM website (English). Mapping Memories Cambodia (MMC) is another masterpiece of the Department of Media and Communication (DMC) of the Royal University of Phnom Penh (RUPP). As a leading academic institution for media, communication, and journalism training in Cambodia, DMC has a strong commitment to the field of research and production in addition to in-class learning. The MMC project is a worthy showcase of our students’ achievements. Through their efforts, they put the theories learned into practice under the supervision of their lecturers and the project’s editorial team. Within one year, stories related to the Khmer Rouge regime were carefully produced and presented in the form of text, images and video while using geolocation to place those elements. Through this, they have created a unique user experience. This multimedia application is accessible on two platforms: a mobile device and a website. Khmer Rouge history is a recurring topic for our students during their academic years. The DMC considers it important to continue dialogue on Khmer Rouge history. 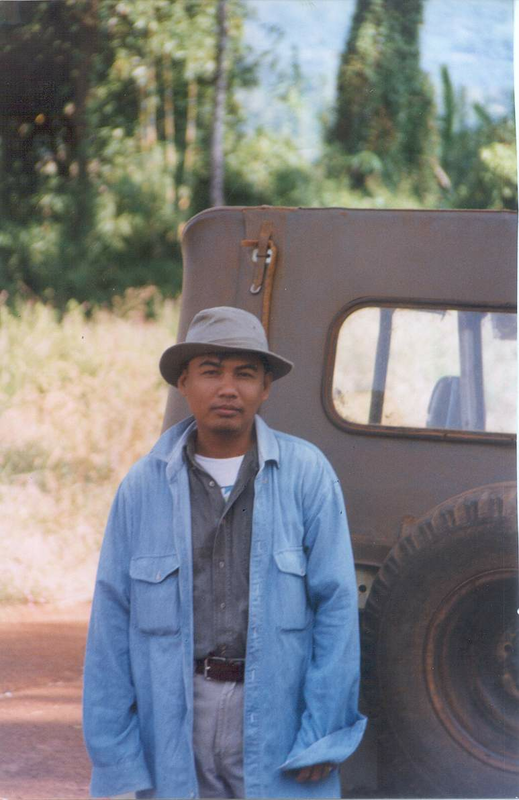 Many of the contemporary difficulties in Cambodian society are rooted in the destruction and suffering during the Khmer Rouge period. The young generation needs to learn Cambodia’s past to understand how history has shaped their contemporary existence. Dialogue is one of the important tools that helps the public learn and reconcile the past with the present. We believe that access to information and stories about Khmer Rouge history is the foremost mechanism for this dialogue to take place. As information requires distribution, we recognize the importance of technology today. Young Cambodians are well-equipped with internet access and the latest gadgets; therefore, we think that a web and mobile application is the most suitable and accessible media for them. By presenting Khmer Rouge history in an easy-to-digest format, we hope to trigger and engage young audiences to question, learn, and discuss the darkest history of Cambodia, and ultimately commit to create a peaceful future. The DMC would also like to thank student-reporters, producers, contributors and the MMC editorial team who put a great deal of effort to craft this informative website and mobile application. This project would not be made possible without the financial support from the Civil Peace Service of GIZ, and invaluable support from MMC’s official partner—the Documentation Center of Cambodia (DC-CAM) headed by Mr. Youk Chhang, who worked​ to ensure that all content is factually correct. The DMC hopes that this multimedia website and mobile application serve as an essential platform for meaningful and open dialogue about the Khmer Rouge history among the Cambodian young generation as well as across generations. Sometimes there can be an unnecessary tension between grassroots actions and technology. Grassroots actions draw their strength from individuals, communities, and bottom-up arrangements of decision-making, action, and power. Technology is not tied to a specific culture, organizational strategy, or arrangement of power. Technology is apolitical, amoral, and by definition, everchanging. Embracing the circumstance of constant technological innovation can be daunting for individuals, let alone organizations that are based in the most austere environments. It is difficult to embrace ever-changing technology in environments where habits of circumstance and mind have weathered the centuries and millennia. Despite the difficulties, the Documentation Center of Cambodia (DC-Cam) believes grassroots actions need to embrace technology in order to survive and thrive—not only in Cambodia, but around the world. Technology is a new world that is made for the younger generations in Cambodia. 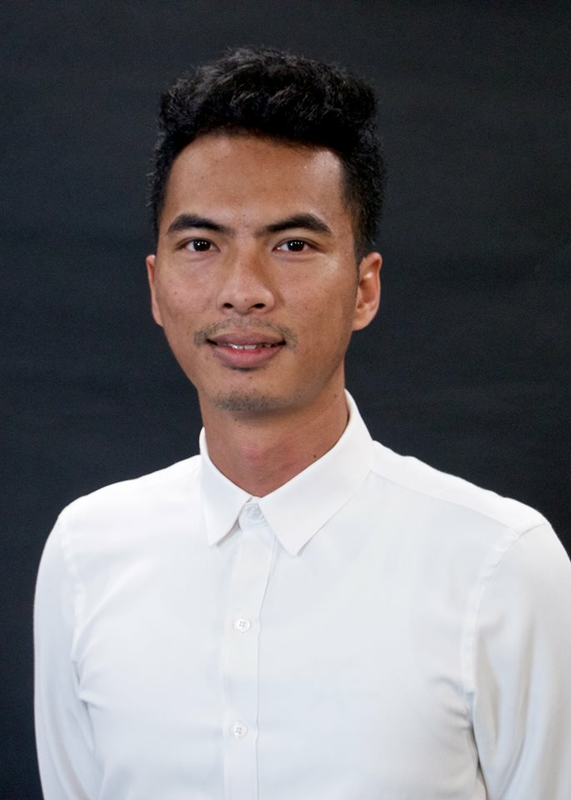 Technology can give people access to new information about the Khmer Rouge and most importantly empower them with an ability to question their contemporary circumstances and compare them with their past. This project is a good first step in this endeavor to connect individuals and communities with Cambodia’s past. This project is not only an important tool for learning individual stories and collective history, but also empowering dialogue on important questions that continue to define Cambodian and post-conflict society development. How does starvation, forced labor, murder, and atrocity transform societies and the individuals who survived? What can people learn from the destruction of country, community and individuals? How should the past inform our struggle with contemporary problems and future challenges? How should victims be remembered, and how do we convey their experiences to the generations who never knew war, starvation, or atrocity? How can we use technology to engage and empower individual and community action? And, can a society create new ideals in the wake of genocide and mass atrocity? This project is the beginning of an endeavor that needs the participation of Cambodians and the international community to succeed. As the Extraordinary Chambers in the Courts of Cambodia (ECCC) begins to wind down its cases, our struggle to understand and learn from the Khmer Rouge must not end. We bear a duty to the next generation. Our future depends on understanding our past. I encourage you to support this project through your participation and inputs. Together, we can make a difference. As Youk Chhang, rightly stated technology in itself is “apolitical, amoral and (…) ever changing”. We, as Civil Peace Service of GIZ, commissioned by our Federal Ministry for Economic Cooperation and Development (BMZ) use communication technology whenever it deems suitable to encourage reconciliation. Reconciliation can take place when those who have suffered and those who see their kin suffering can speak out and their needs are heard and met.